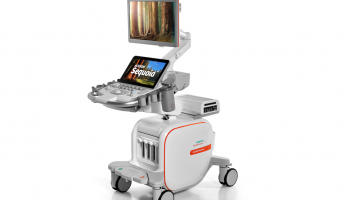 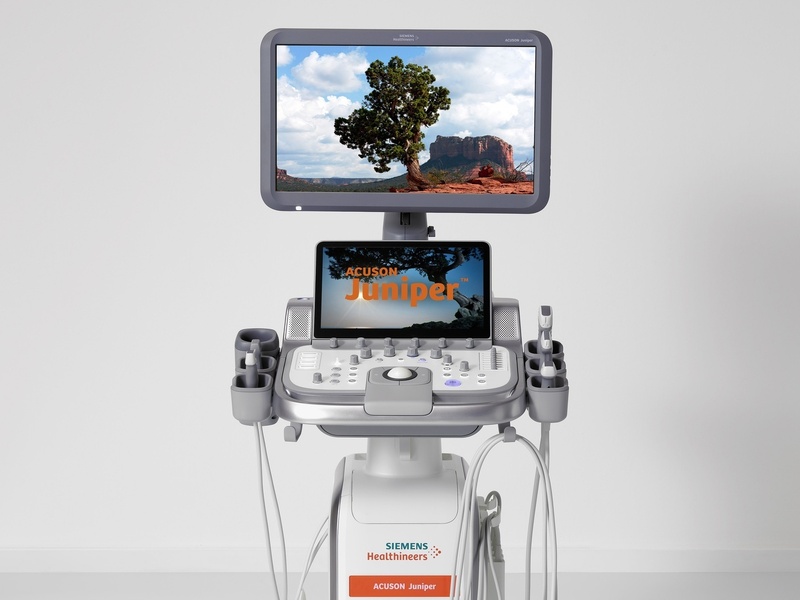 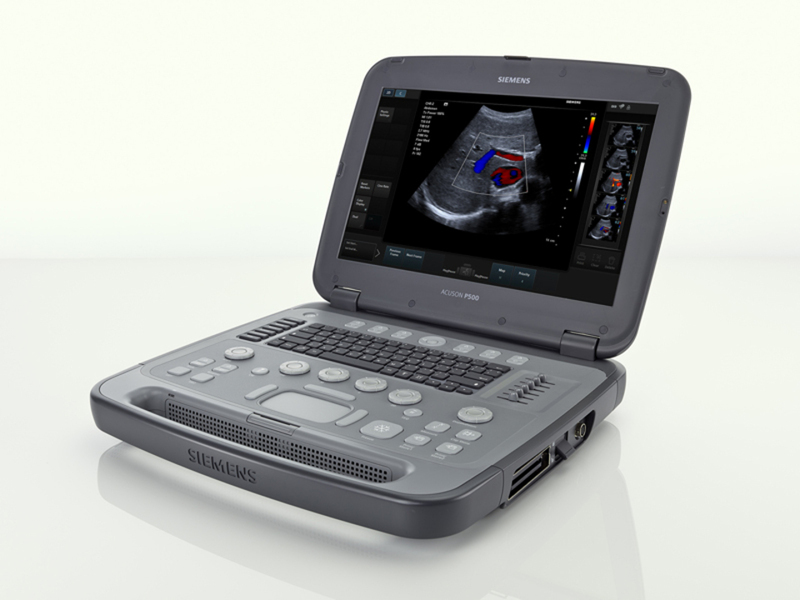 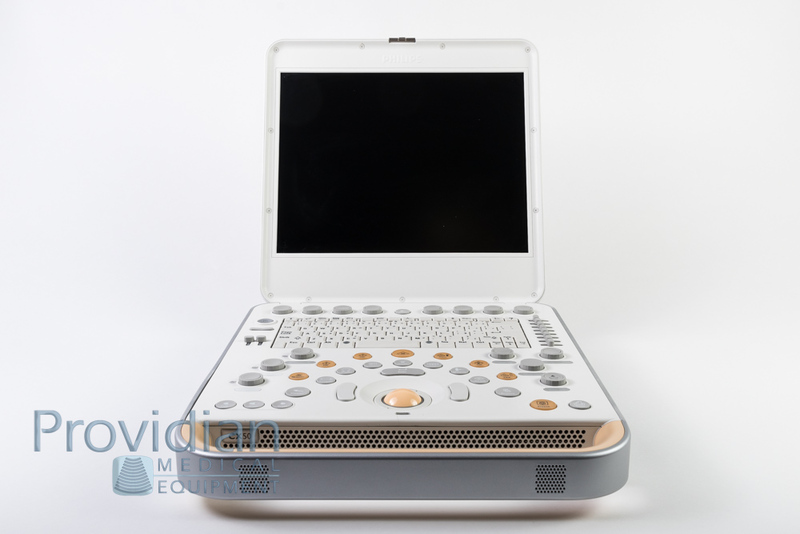 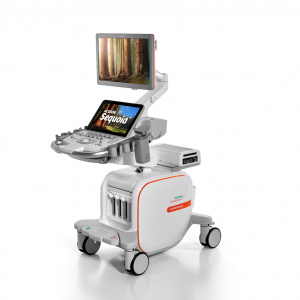 The Acuson Sequoia 512 is among the best price bargains on a refurbished ultrasound machine. 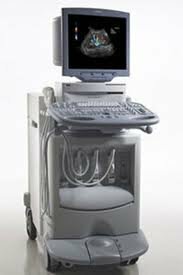 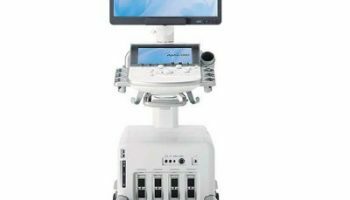 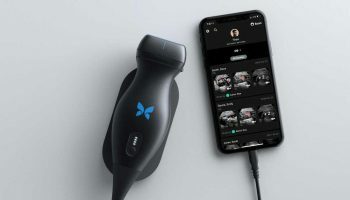 It has excellent image quality and the price is very low for such a popular and powerful ultrasound machine. 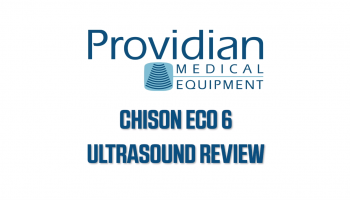 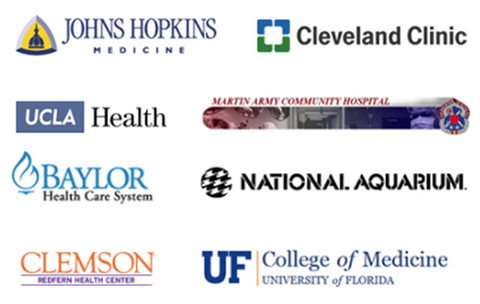 Call Providian Medical today to receive a free price quote on the used Acuson Sequoia 512 GI equipment. 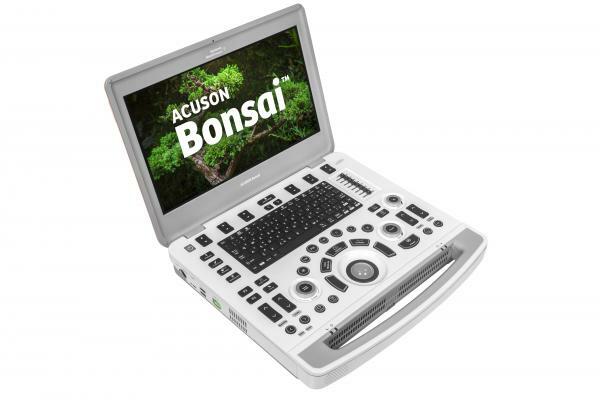 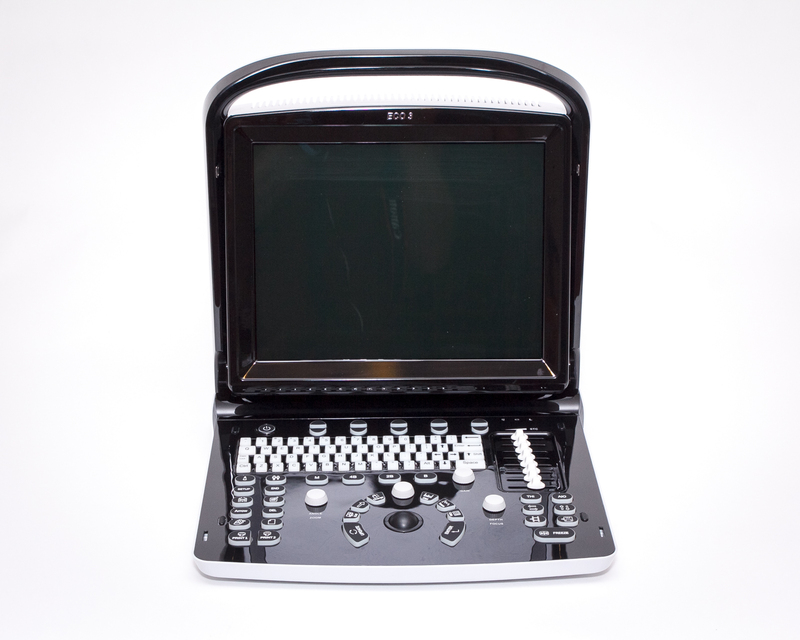 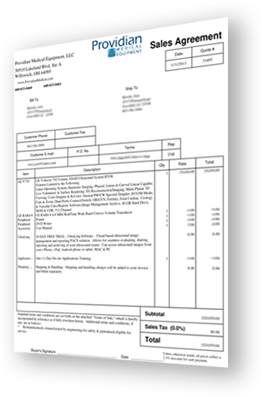 I want a free price quote on the Acuson Sequoia 512 GI, send it today!